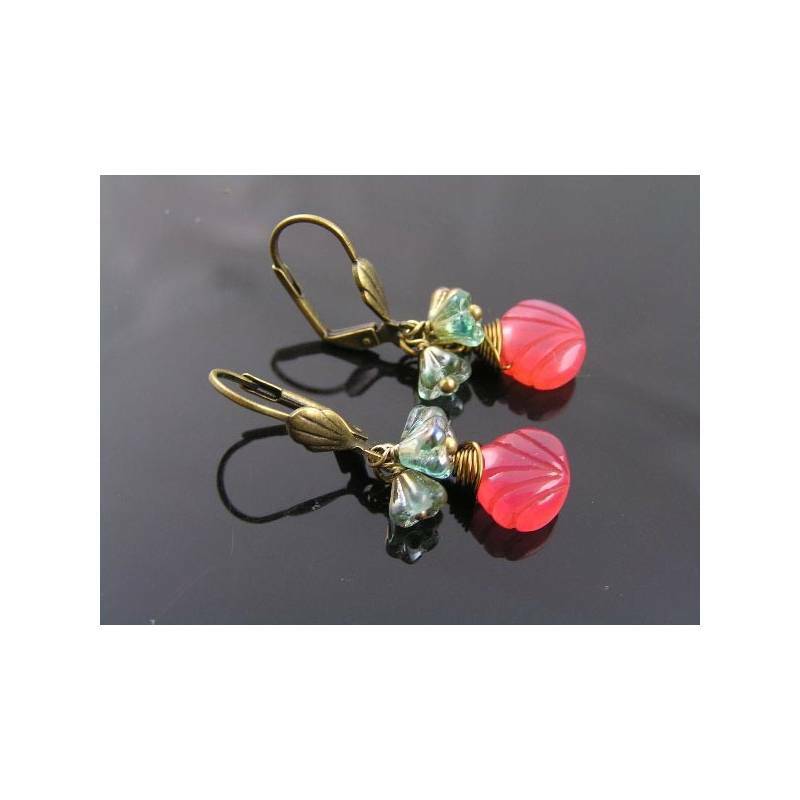 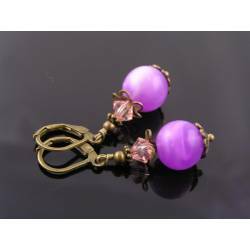 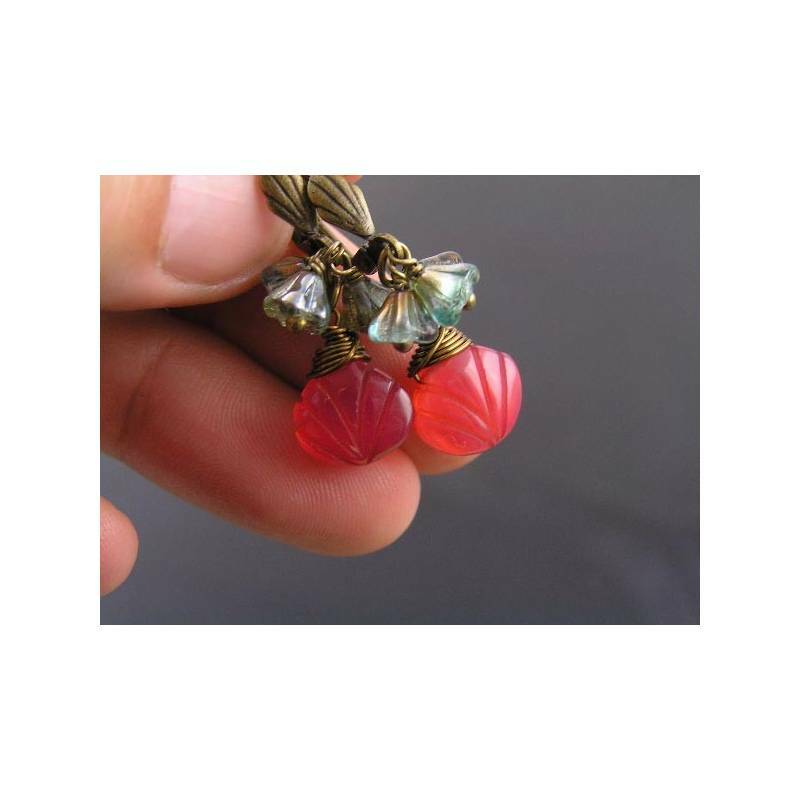 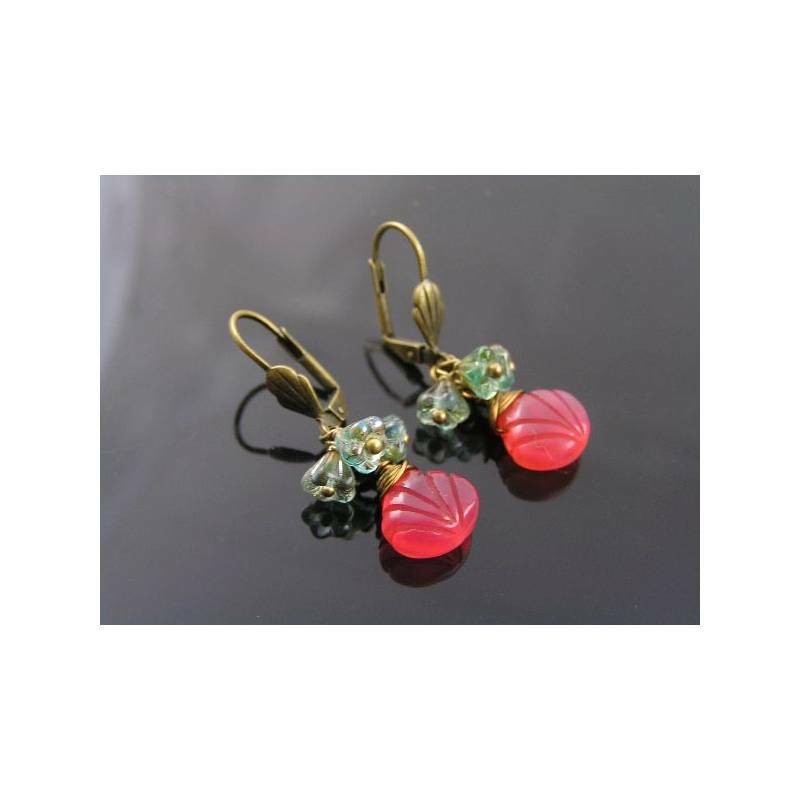 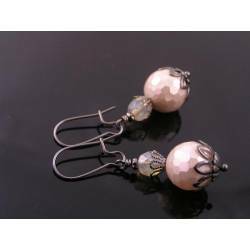 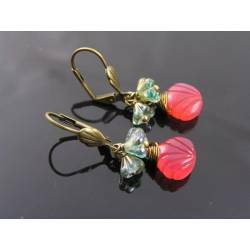 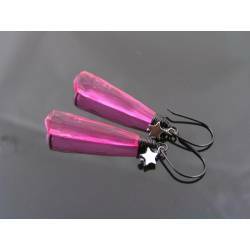 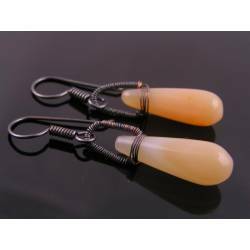 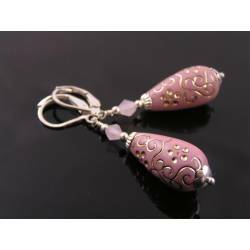 Lovely carved pink chalcedony drops are combined with shiny green Czech glass flowers. 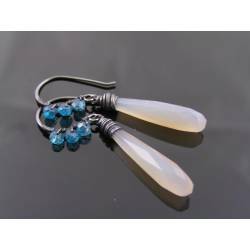 These are delicious carved chalcedony drops which I combined with shiny green Czech flower beads. 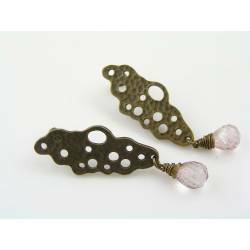 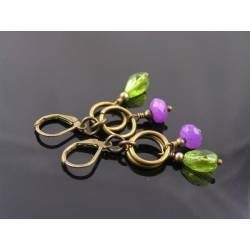 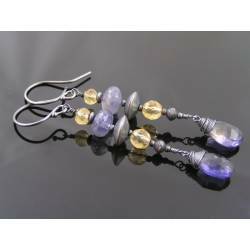 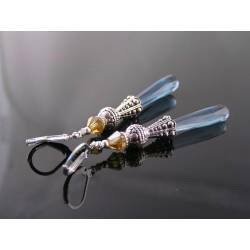 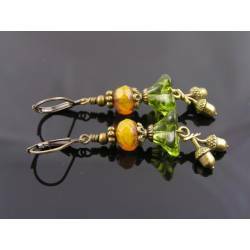 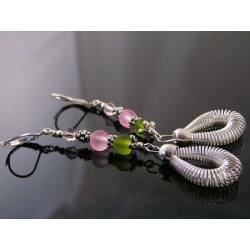 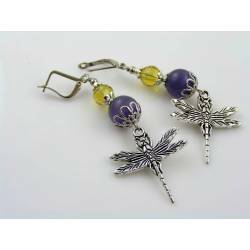 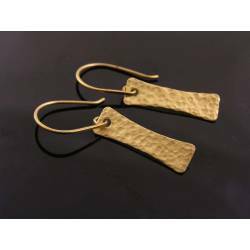 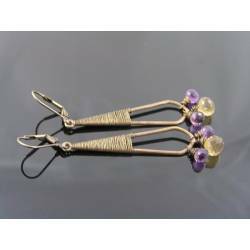 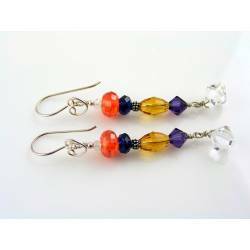 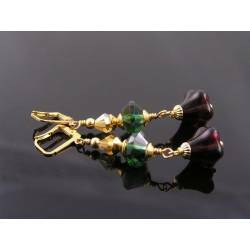 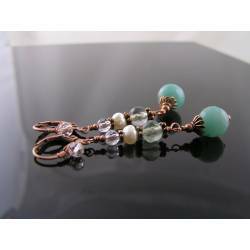 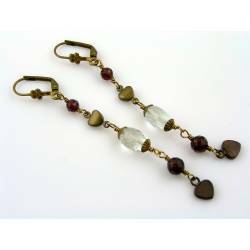 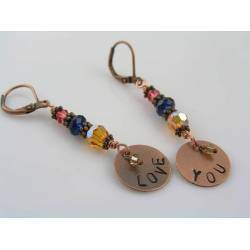 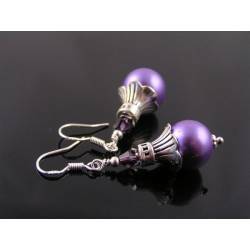 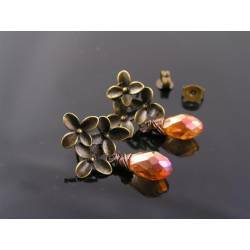 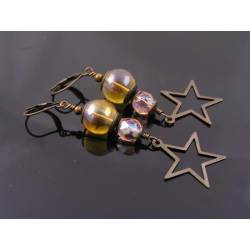 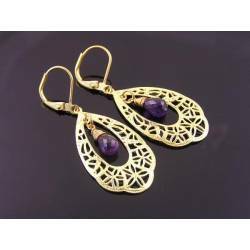 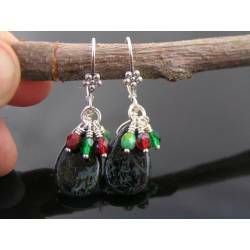 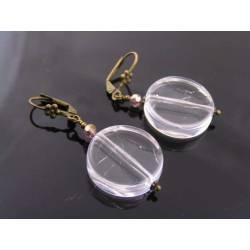 Including the secure lever back ear wires, the earrings measure 38mm in length.